Cloud computing is now an operational reality across every industry. Organizations that fail to leverage this economic, operational and technology consumption model are merely consigning themselves to irrelevance. The rapid acceleration of cloud adoption has now ignited a push for the Hybrid Cloud/HybridIT model in which enterprises simultaneously consumes information technology services from private clouds, public clouds, community clouds and traditional datacenter sources. While most see this as a reasonable evolutionary path, some see staying with a single provider or a slow, gradual transition as a more prudent path. I strongly disagree. 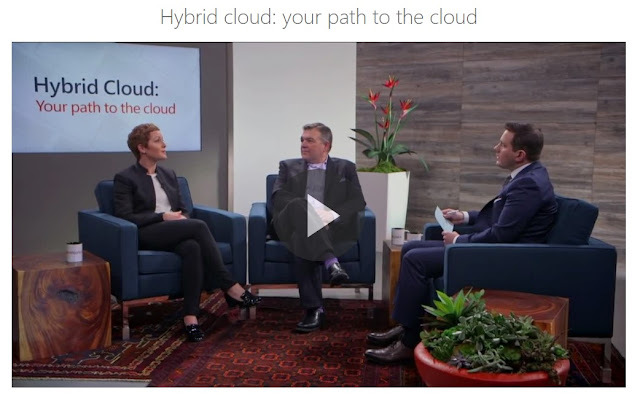 To learn more about starting your company’s path towards the hybrid cloud, take a look at the MicrosoftOffice Modern Workplace episode on Hybrid Cloud. 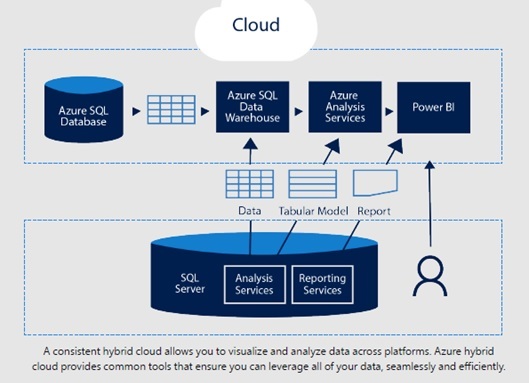 In it, Corporate Vice President of Azure Marketing at Microsoft, Julia White, and Tim Crawford from AVOA address how organizations can build the right cloud strategy for the business and its impact on digital transformation.